International educators, service providers, and student recruitment agents from Russia, Eastern Europe, Central Asia, and the Caucasus. The 24th annual ICEF Moscow is the region’s most renowned international education networking event. Providing educators and service providers with the opportunity to meet the best agents from Russia, Eastern Europe, Central Asia, and the Caucasus, this event is a must-attend for institutions seeking to increase international student enrolments from this important markets. All agents attending ICEF Moscow are carefully selected and are required to pass ICEF’s strict screening process. Agents must provide multiple references from current business partners, as well as proof of ethical business practices, and a successful track record of placing students at international institutions. In addition to scheduled meetings and networking events, participants may also attend seminars covering a wide range of topics, including visa processing, student mobility trends, and specific market intelligence. ICEF Moscow is the most efficient and effective way to meet and establish partnerships with quality student recruitment professionals. International educators (universities, vocational schools, boarding schools, language schools) looking to meet with quality agents from across Russia, Eastern Europe, Central Asia, and the Caucasus. High quality, carefully-screened agents from across Russia, Eastern Europe, Central Asia, and the Caucasus who are looking to meet with educators from all over the world. The event enables you to hold up to 43 pre-scheduled, one-to-one business meetings with quality student recruitment agents, as well as other educators and service providers from around the globe. These appointments are 20 minutes in duration and let you create new contacts and maintain existing relationships. The programme also includes meals, options for refreshment breaks and evening functions, all of which offer further networking opportunities. 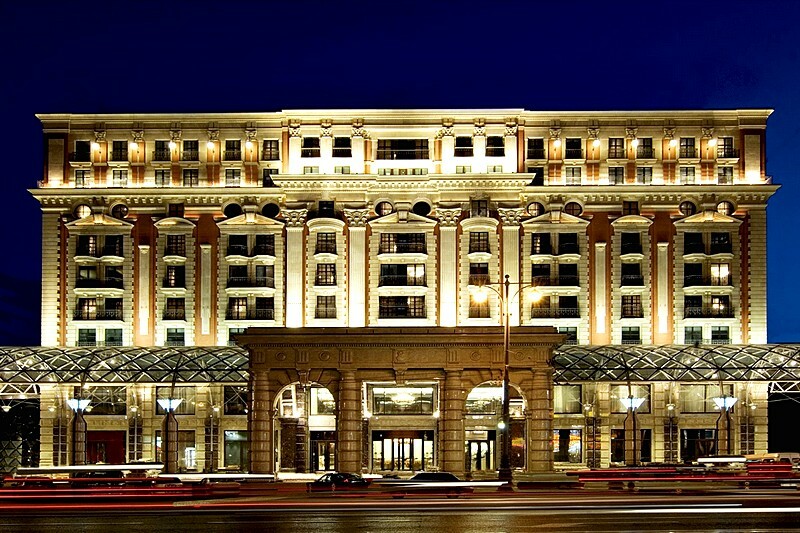 ICEF Moscow takes place at The Ritz-Carlton Hotel, located in the city’s historical, cultural, and business centre. The hotel features a health club and spa, superb dining options, and a stylish rooftop bar with views over Red Square. With a full-service business centre, state-of-the-art meeting spaces, and wireless internet access in all public areas, the Ritz-Carlton Moscow is the ideal location for this event. Located close to the Red Square and Kremlin, the Ritz-Carlton offers 334 of the largest guest rooms and suites in the city and features a spa with indoor pool, hot pool, sauna and steam rooms as well as a rooftop bar with stunning views across Moscow. With a full service business centre and high-speed wireless Internet access in all public areas, the hotel offers the ideal backdrop to conduct business. 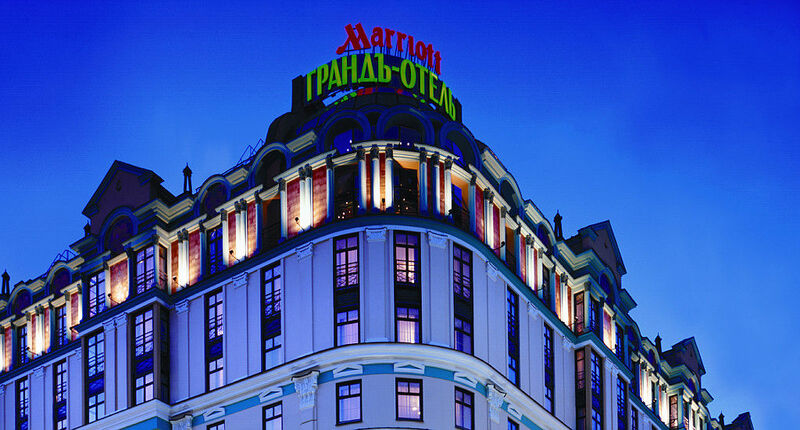 The Moscow Marriott Grand Hotel, which is a short drive (or 20 minutes walking distance) from the Ritz-Carlton Moscow, is centrally located on Tverskaya Street near excellent shopping facilities, Red Square and the Kremlin. The ICEF meeting booking system (Marcom eSchedule PRO) offers you direct and total control over the types of partners you meet during the event based on their main activity and country of origin. Up to 43 meetings, each 20 minutes long, can be scheduled with agents, educators, and service providers. Only organisations attending the event may meet and host other event participants. We do not wish to encourage non-registered institutions to access and benefit from meeting potential business partners that event registered organisations have paid to meet. ICEF Moscow was organised excellently. The short meetings gave a great opportunity to meet old and new partners. The quality of agents and the geographical coverage at ICEF Moscow were outstanding. All agents were highly engaged. The support and information we received from the ICEF team was great. We identified at least 15 new agents that we would like to sign up and got very good insight into the market. This was one of my best ICEF events! I attended both the Moscow and the Kazakhstan event, and they were both excellent. I had a full schedule and met even more agents outside of my organised meetings. Great organisation, team, location - as always, this was a wonderful event for learning about the market and developing our business. A great event and opportunity to meet new and existing partners. We have attended ICEF events for 20 years and are still able to build successful new partnerships.